Well… I am sure you have ALL heard about April the Giraffe FINALLY giving birth to it’s baby giraffe. It *only* took 16 months.. and it is an event that was awaited on a live webcam for days, actually weeks!! And FINALLY, this week just passed, April did it! And gave birth to a darling little baby giraffe. To celebrate this oh so exciting event.. we have done it again, yes, you guessed it… ANOTHER Corner Bookmark. Teehee. Can’t get enough of them. But really… it had to be done, didn’t it???? 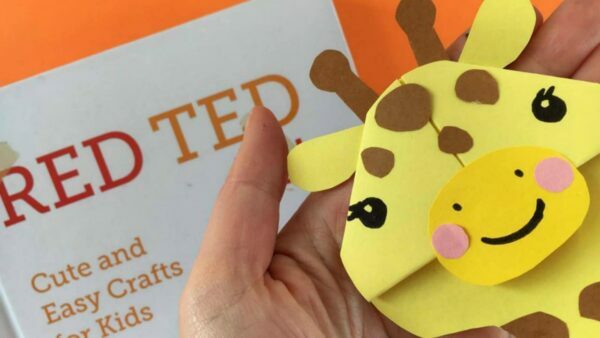 We actually made OUR own April Giraffe as part of a set of Safari animals.. more on those gorgeous beasts soon, but today it is all about the sweet sweet mummy Giraffe. What do you think…? 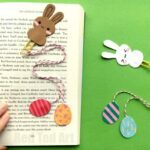 Isn’t this the cutest DIY Giraffe Bookmark? I am sure the kids will LOVE her. Make her during the remaining days of the Spring Break/ Easter Holiday and bring her back to school for the last term and wow all your friends. You can read all about April and her baby Giraffe here. 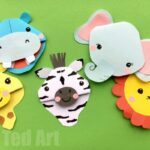 To make your oh so cute giraffe bookmark corner, you will need the following craft basics. 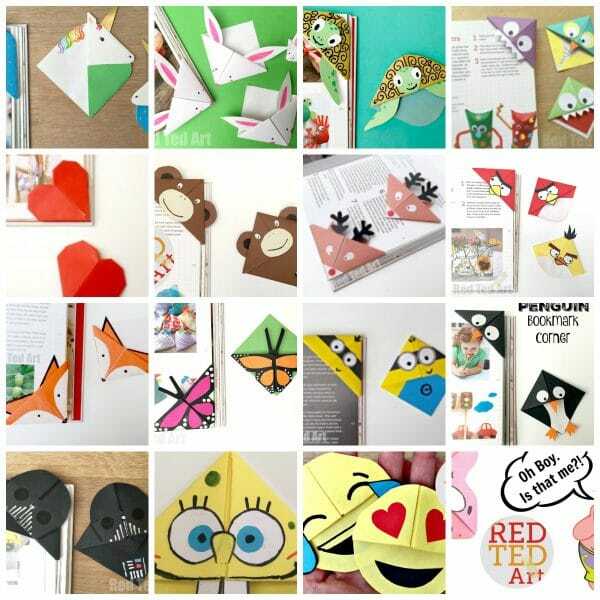 Our sweet little giraffe corner bookmark is made using the basic Origami Bookmark Corner shape. We then trimmed a little, added on some details and hey presto, to have a wonderful Giraffe. 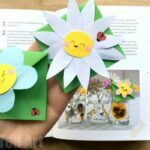 The video, as always shows you how quick, simple and easy it is to make her! Hope you like her!! 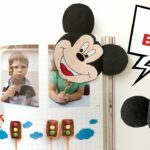 And if you enjoyed our video, why not join our ever growing subscriber base (we are at almost 200,000 subscribers) for regular, cute and EASY Craft videos for kids. 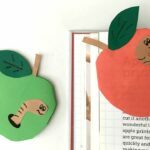 The majority of our viewers are kids themselves, who are able to watch the video and get crafty by themselves – designed for crafty education and easy projects!! I do hope you like the channel too. 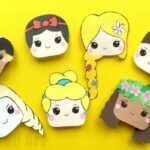 Be the first to see many of our videos and crafts! 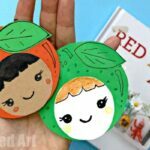 My kids (6 & 2) love this for their little books! 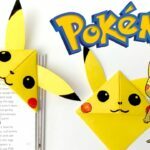 Such a fantastic project . Even better because they looove spongebob.